It hasn’t exactly been a banner year for Sony. And as the company to continues to struggle, the collateral damage is beginning to mount up. Even before the PlayStation Network was attacked, causing what is fast becoming one of the most costly cyber-attacks in history, things were not looking great for the electronics giant. The March tsunami that ravaged Japan caused the company to temporarily close six factories, which paired with the overall damage to the country, forced a 9-percent drop in its stock price. Then just as the shares were beginning to creep back up, on April 21, the PSN shut down. More than just giving Sony a black eye and possibly scaring off new potential customers, the outage also cut off a growing source of income via digital distribution. In 2010, the PSN sales were close to $1 billion, and by 2012, sales were expected to exceed $3.5 billion. At first it seemed like an issue that would be quickly resolved. Sony claimed that most services would be restored within a week at most. That was on April 28. Next Sony Online Entertainment — a separate division with its own servers — reported that it too was affected, and shut down its servers after warning of a possible loss customers’ information. Now it appears that the PSN may be coming back, but not until May 31, and even that date may change. But while Sony is dealing with its own bloody nose, and will likely be dealing with the consequences for months — if not years — to come, those that rely on Sony for their own businesses are also beginning to suffer for the outages. 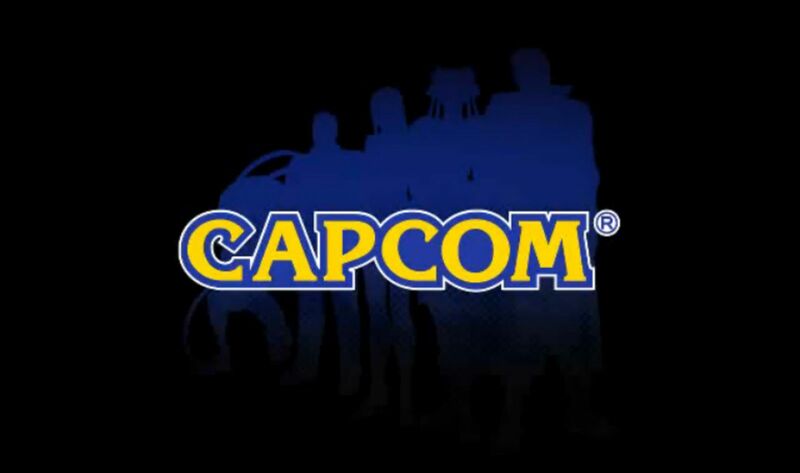 Capcom is a long-time proponent of PSN, and has released 12 titles on the network to purchase and download, with more scheduled later this year. It is also one of the biggest third-party developers for the PSP, which sells its download-only games through the PlayStation Store. Although the identities of the hackers remain unknown, Sony is considering issuing a reward for information that helps to identify those responsible. In the tech world, that essentially equates to placing a bounty on the heads of those responsible. The hacktivist group, Anonymous, was the obvious first suspect after it attacked Sony’s website and shut it down back on April 6 in retaliation for the manufacturer’s lawsuit against the hacker, George “GeoHot” Hotz. The group has repeatedly denied that it is behind the PSN outages, leading some to believe that there is a schism within Anonymous, and a splinter group may be behind the attacks. Regardless of who is responsible, the results are beginning to be felt by more than just Sony.